Is Samsung’s ‘Bixby’ Really An Alternative to Apple’s ‘Siri’? Samsung’s new voice assistant, Bixby, is being advertised as Samsung’s answer to Siri, Alexa, or even Google Assistant. In a recent press release, Samsung explained the reasoning behind Bixby. 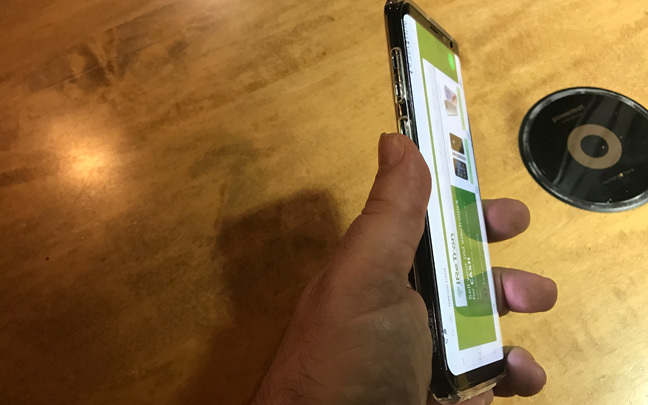 Samsung goes on to explain that the interface must be natural and intuitive enough to ease the learning curve regardless of all the functions added. Bixby is the result of this approach, but it is not complete — not even close. The Galaxy S8 has a button for Bixby, which doesn't work yet. Samsung designed the Galaxy S8 and S8+ with a special button for Bixby, thinking the new assistant would be ready in time for the final release of the smartphones. Unfortunately, that hasn’t been the case. Pressing the “Bixby” button launches an assistant that can’t do anything yet. In fact, according to Gizmodo, people have been mapping the Bixby button to other things that are far more useful. Earlier in the week, there were apps such as Bixby Button Remapper, BixRemap, Goodbye Bixby, and Bixby Remap that helped do this. Samsung keeps trying to block the apps, but new ones keep coming up. Perhaps Samsung would do a better job if they concentrated on making Bixby at least somewhat useful. According to PC World, when Bixby becomes ready, it will allow you to be able to do everything you can with your voice that you can with your fingers. Bixby will also allow for advanced image recognition. For example, if you take a picture of the Los Angeles Coliseum, Bixby can give you a history of the place, from the 1984 Olympics to popular concerts by acts such as Bruce Springsteen that played there. Bixby also will support language translation, but Samsung hasn’t demonstrated how it will do anything more advanced than Google does on that front. Google Translate has become the go-to app for language translation, though things could certainly improve. The most important thing Bixby will be able to do is “get to know” the user, or even several users. For example, if you constantly use Uber in the morning, Bixby could automatically pull the app up for you. It may even suggest news sites based on topics your interested in. In other words, Bixby could be your personal secretary. It was a mistake for Samsung to roll out the Galaxy S8 and S8+ with an uncooked version of Bixby. However, judging by sales of both smartphones over the past week, customers won’t be too upset. 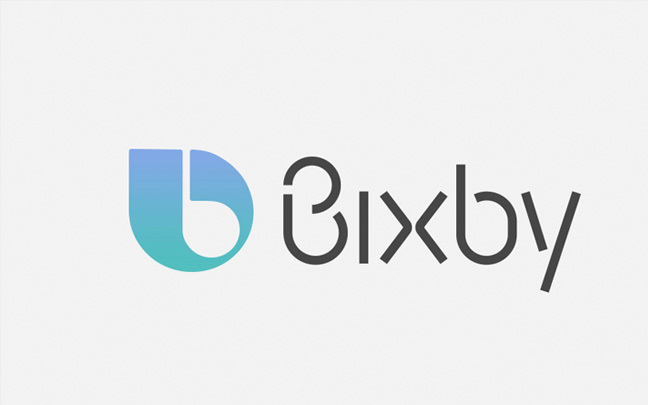 Perhaps the first useable version of Bixby will be worth the wait. This entry was posted in Tech News and tagged Bixby, Galaxy S8, Samsung. Bookmark the permalink.